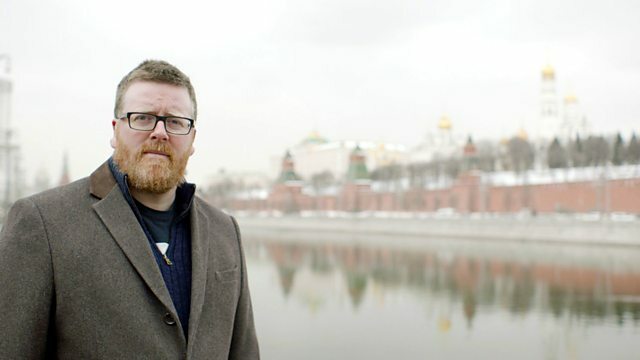 Frankie Boyle heads to Russia before the World Cup begins, to go behind the stereotypes and half-truths of Russian football and culture. Comedian Frankie Boyle is heading to Russia before the World Cup tournament begins, to go behind the stereotypes and half-truths of Russian football and culture with his trademark provocative humour. What better person to send as a British envoy than a socially awkward, provocative comedian who is scared of flying and can only travel by car and train around the largest country on earth? Conductor: Kirill Kondrashin. Orchestra: RCA Victor Symphony Orchestra. Performer: Oscar Shumsky.